Substantial fire risks that pose a threat to tenants’ lives have been uncovered at blocks of flats across the UK, as fire safety provisions face growing public scrutiny in the wake of the Grenfell Tower fire. Failings were identified at the tower blocks between 2012 and 2017, including no fire doors and faulty smoke alarms. Hundreds of other high-rise blocks were also found to have major safety flaws, according to analysis of fire risk assessments by Inside Housing magazine. 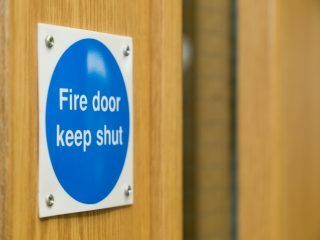 It comes after so-called flammable cladding fitted to Grenfell Tower raised serious concerns surrounding fire safety provisions in the wake of the tragedy. It was widely speculated that materials installed during a 2016 refurbishment aided the rapid and “unprecedented” spread of the blaze that killed at least 80 people. The disaster has renewed public focus on the state of Britain’s housing supply, particularly social homes, and whether building regulations are stringent enough to guarantee the safety of tenants in high-rise blocks of flats. Some of the tower blocks found to pose substantial fire risks were located in Southampton, Camden, Guildford, Wigan, Stockport and Hatfield. 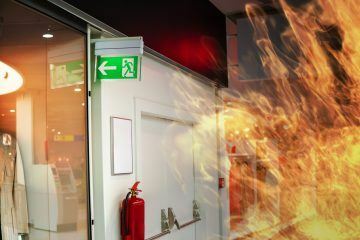 It comes as the Government announced an independent review of building regulations and fire safety, which experts said was “long overdue”. In addition, more than 100 buildings have failed combustibility testing ordered by a Government fire safety panel in the wake of the disaster. Positively, however, it appears that landlords are doing more to ensure the health and safety of their tenants following the dreadful fire. 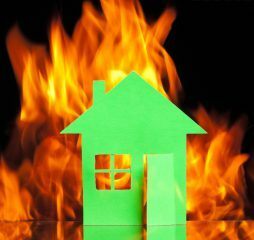 More than half of landlords have said they are taking action on fire safety in their rental properties. 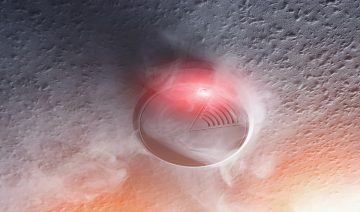 Are you Aware of your Current Fire Safety Responsibilities as a Landlord? Eviction Company Compares Tenants to Vermin in Advert Fill your Property with the Nation’s Favourite Household Smells to get it Sold/Let!